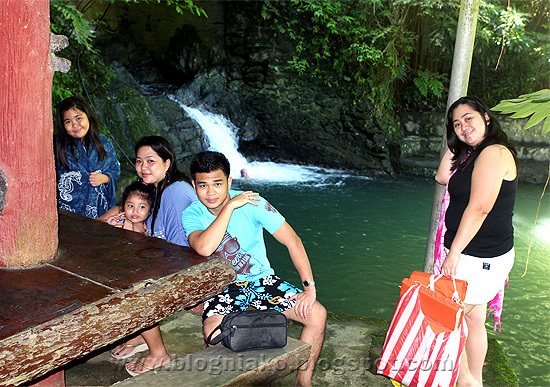 On our second day in Puerto Galera, we went on an inland tour to Tamaraw falls, Ponderosa and Mangyan village. It was another celebration since this was the actual birthday of Ykaie (Nov.19) The tour cost was Php2,000 courtesy of my sister ( Ykaie’s Mom). We bought a pot of rice from the resort where we were staying then the tour guide dropped us off at the market so we could buy some fruits and seafoods to take to the falls for our picnic lunch. 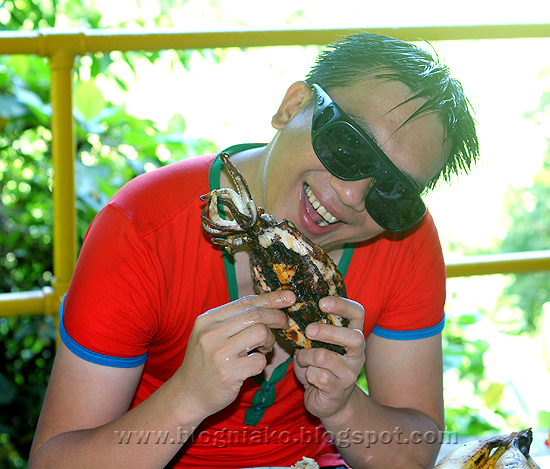 He grilled the seafoods for us. I never thought I would take a dip in the water since I didn’t bring extra clothes. But the water looks inviting! I needed to buy a shirt afterwards. Nope, I didn’t change undies. lol! Oh well, I wasn’t the only one! Ykaie I assure you next year you’ll have a real birthday cake! We had grilled squid, prawns, tilapia and liempo. 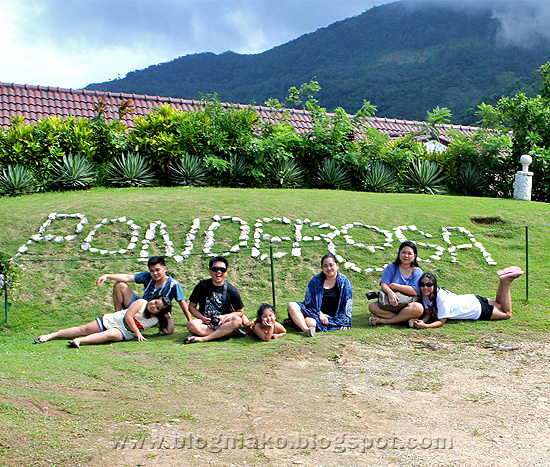 Our next stop was at Ponderosa Golf Club. I love the scenic view here! Mangyan Village- we were not able to explore the village since 2 of my realtives needed to use the restroom. 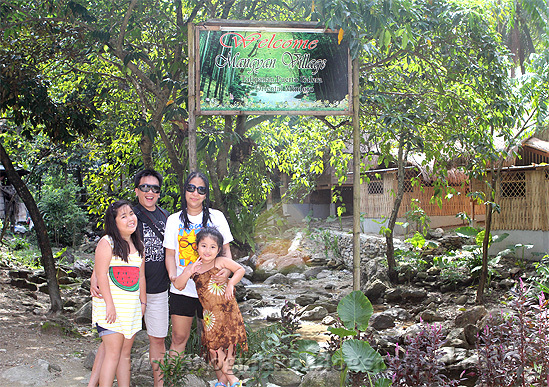 We just took a few pictures then went straight back to the resort. the place looks really inviting… and your foods are superb! To Ykaie, don't feel bad because your cake was equally expensive. haha ang mahal kaya sa palengke dyan. 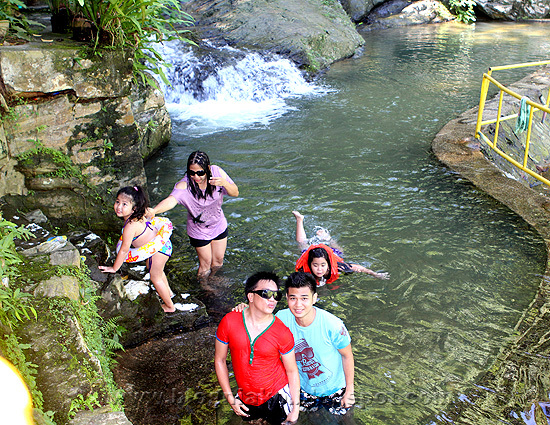 Wow mukhang enjoy tlga ang trip nyo, must see. di pa ako nakakapunta dyan. Cubby nung bata. 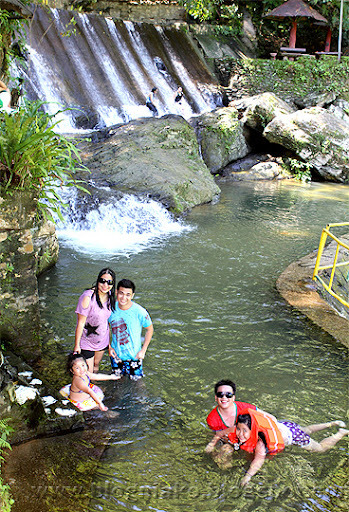 gand din ng falls..
hindi namin nagawa to nung nagpunta kami puerto galera, 7yrs ago, hehe! bago lang ako in blogging. I read your post through my daughter's blog "michiphotosory" and it was very interesting. Nice to see beautiful places in our country. wow!! ang saya naman, ang kyut!! 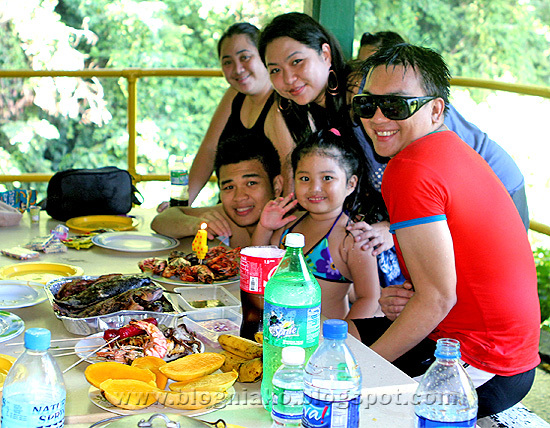 ver refreshing.. ang foods, so yummy! tilapia pahingi..
Ang cute ng mga kids! breath taking pictures sister! and oh that sugpo made me hungry, my peborit. thanks sis for taking your time to answer my tart questions hahaha…tart kasi ang choice ng anakis ko to sell for their market day churva kaya get ako ng tips syo heheh and it's successful naman, sold out hahaha…thanks again.happy weekend! and oh, Jinkee pacquiao? kilala ko sya pero ako di nya kilala hahah maputi na sya huh in fairness. maganda na din in person. 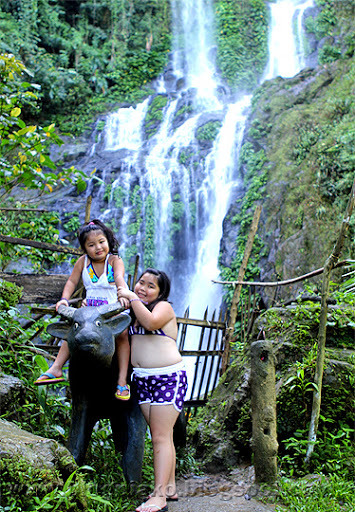 I've been to tamaraw falls at ang lamig ng tubig! Ahhh perfect get-away! I love the shrimps with the candle! so resourceful! Ate gusto ko ding pumunta dyan!! Parang ang mahal yata ng tour price? hehehe! Pero maganda naman e.
Oh My! Beautiful! Ganda ng celebration. 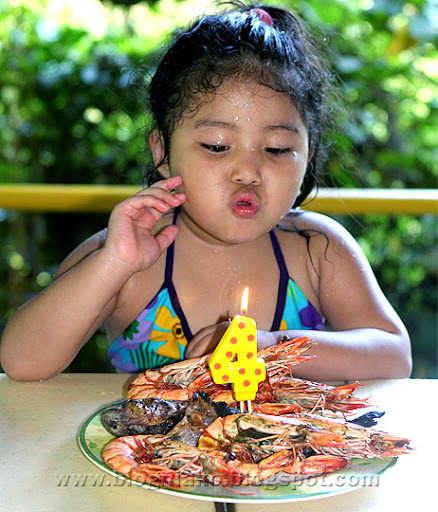 Kung ako si Ykaie at wala akong cake pero meron namang malalaking prawns, okeigh lang sakin, hehe! Ang galing naman ng pagkakakuha ng mga larawan mo, Anney. Beautiful falls! I wish I can swim in a place like that too. Looks so exciting and enjoying. 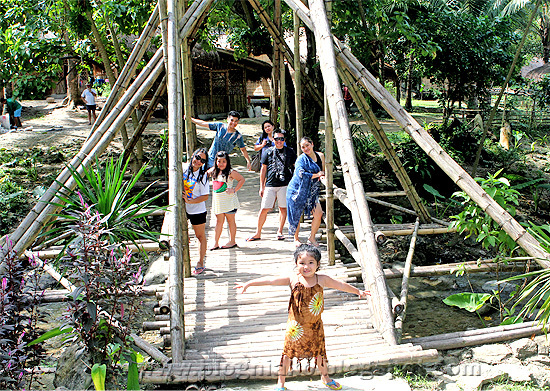 we were in puerto galera last summer pero never had the chance to visit this place. ang cool ganda .. cute ng cake nya nice idea ;)Following you back, thank you. 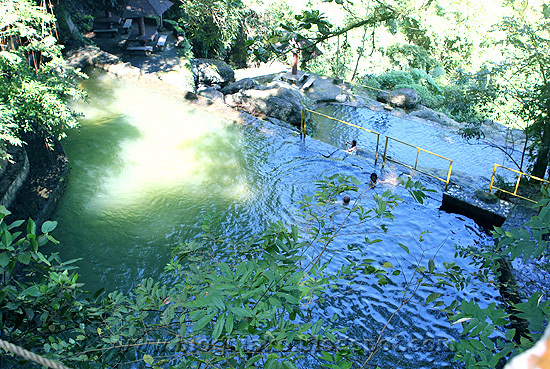 May entrance fee po ba dyan sa falls? 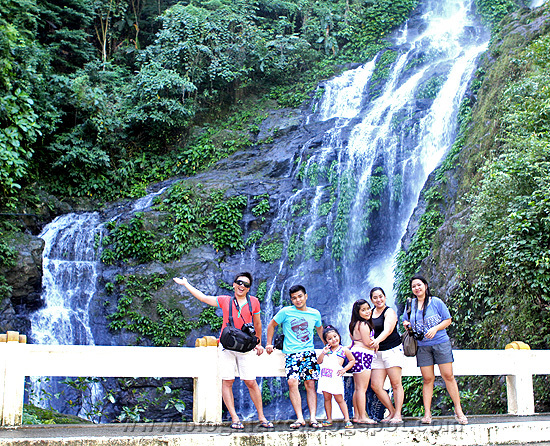 P10 lang ang entrance fee sa falls. Ang saya! Parang gusto kong puntahan to ah! I've been to puerto galera pero diko alam na meron mga inland tours lol! Ganda naman, sis! Naku thanks for giving me this idea ha. 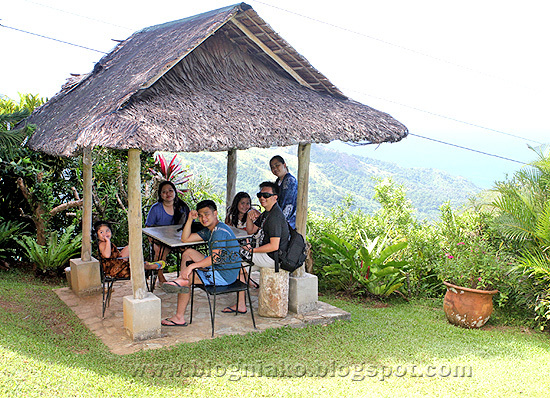 Kasi we are planning to go to Galera this summer eh iniisip ko what else to do while there. 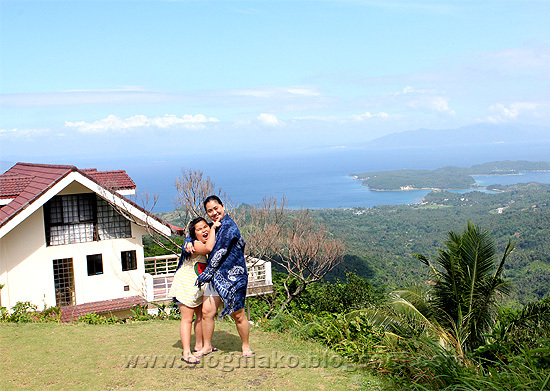 i remember going up to the Mangyan Village in Puerto Galera.. but that was 12-13 years ago. They lived in this very small huts… as in very small… and we climbed a mountain to go to that village… unfortunately i lent the pictures to somebody and never got those pictures again hahaha…. there was no digital camera then:-). Gosh, what a great view!